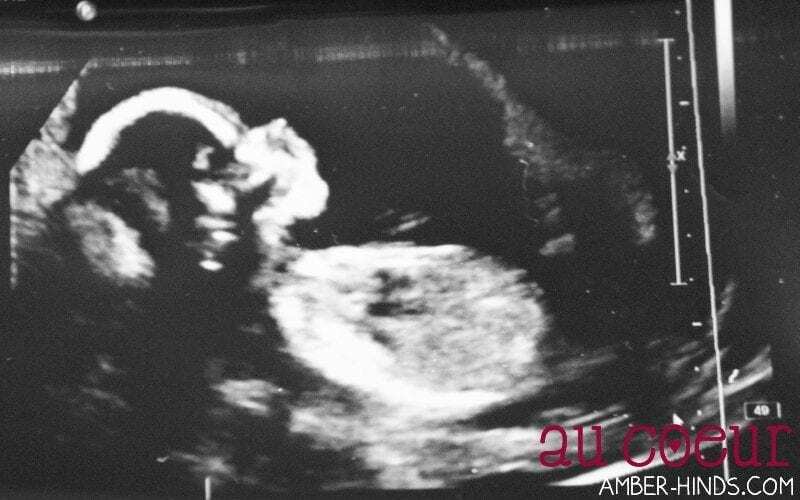 Today we got the first (and likely only) glimpse of our little baby. 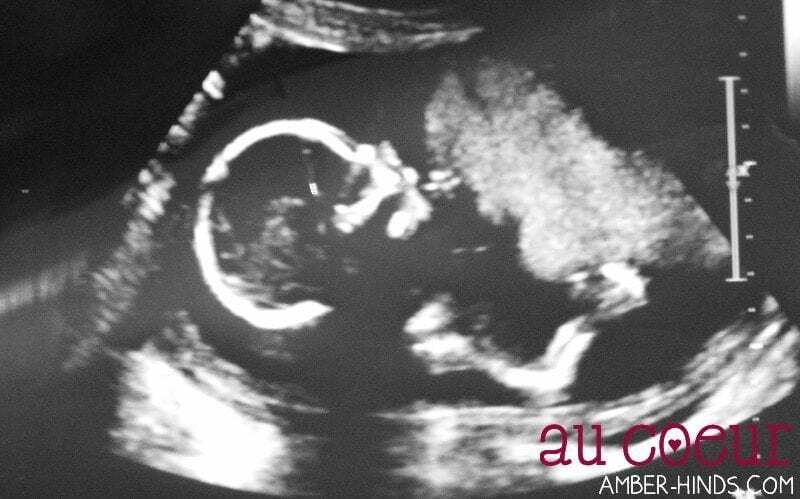 Nora came along to the ultrasound and the two of us watched in wonder as tiny fingers and toes swam across the screen. I’m 18 weeks and some days pregnant, and I can’t help but marvel at how much faster this pregnancy is going since I have big sister to keep up with. Most of the time I can’t even tell you how far along I am so it was nice to get a peek at our little baby and to take a moment that was just about baby. our perfectly healthy, home birth approved, surprise baby. Previous article Wordless Wednesday: Big Girl Bed! I wish you the best with Peach!! !